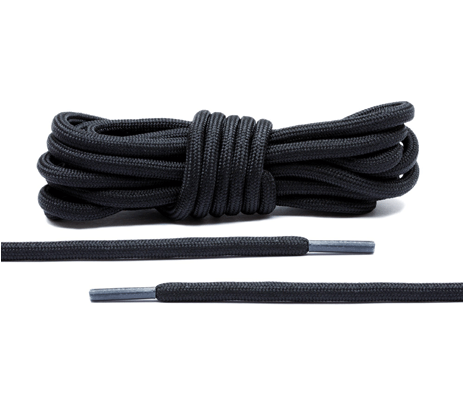 Black 120 cm “Rope” Shoelaces. 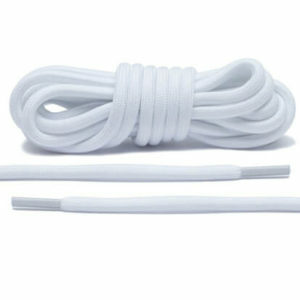 Premium replacement shoelaces ideal for replacing laces for trainers or gym shoes. 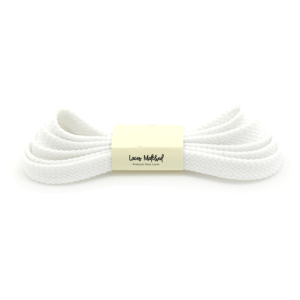 Designed for a long lasting use and to match a wide range of branded trainers. 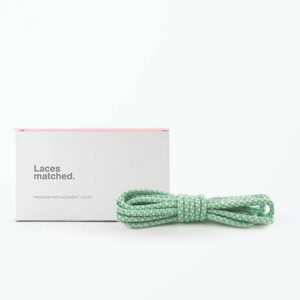 Our black rope laces will fit trainers with 5, 6 or 7 eyelets. 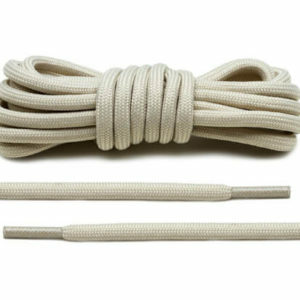 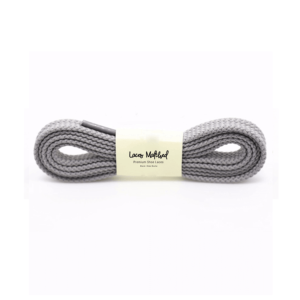 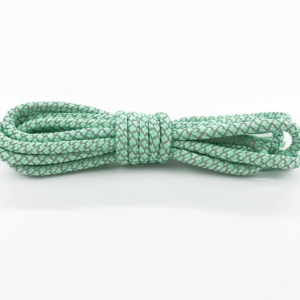 Our rope shoe laces are a great choice for replacing shoe laces on Adidas, Nike, New Balance trainers. 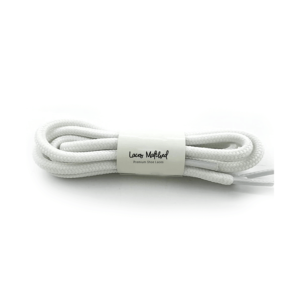 Please use our quick sizing guide to find the correct size shoe lace for your trainers.